All kinds of book news this week! BIG Congrats are due to my fellow authors at Intrigue Publishing who are nominated for LOVEY Awards at the Love is Murder Mystery Conference for their mystery/thrillers. (Wow quite a bunch of contenders in that category this year! See list of all nominees.) The event will be held Feb. 6 to 8 in Rosemont, Ill. 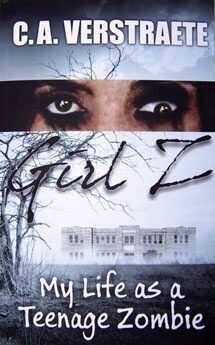 If you recall, my book, GIRL Z: My Life as a Teenage Zombie won for best Paranormal-Sci Fi last year. 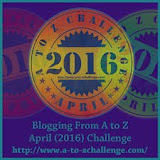 The award is for recently published books in the award year. Beyond Blue is a detective novel about a privately funded detective agency whose only purpose is to help police officers who are in trouble. The novel follows four of the agency's cases, which overlap and intersect: Agency director, Paul Gorman, is at the center of the action, pulling the strings to direct his detectives to solve their cases and cover each other. The concept is held together by Gorman's mission statement: "Those sworn to protect us sometimes need protection themselves. To defend the boys in blue when they are in danger, sometimes you have to go beyond blue." Did you ever have one of those days? You know the kind, when nothing seems to go right?Richie's girlfriend suggests a romantic getaway, promising him a week-end he will never forget. So why can't he remember what happened, when he finds her lifeless body on the beach? Richie is fairly certain he didn't kill his girlfriend, but his memory is hazy. One thing, however, is clear. When Lorraine's body is found, he's going to be the prime suspect in a murder investigation. If her body is found.Disposing of the body turns out to be harder than Richie could have imagined. Losing it, however, is easy.Did you ever have one of those days? And we haven't even gotten to the bad part yet. An NFL Linebacker, Brian Williams, is found dead in the middle of the street in the nation's capital. In the following weeks more famous athletes are found murdered, each in a different way. The police and FBI are stumped. Homicide detectives Ariel Summers and Paul Costello are brought in to investigate. Ariel's private investigator boyfriend, Jason Steel, is hired by William's wife to find answers and is soon clashing with Ariel over the investigation and her arrest of his new client. But as the death toll continues to rise, the citizens of DC panic. 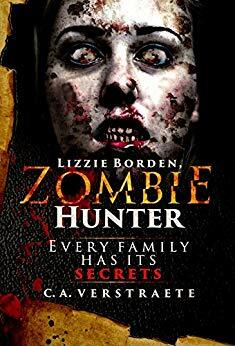 When Ariel and Jason's close friends and family members are threatened, they are forced to work together on a plan to trap the nation's most dangerous and cold-blooded assassin in history. I can't close this without some horror book news, can I? 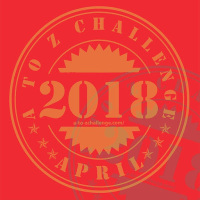 Lori R. Lopez has a new release! 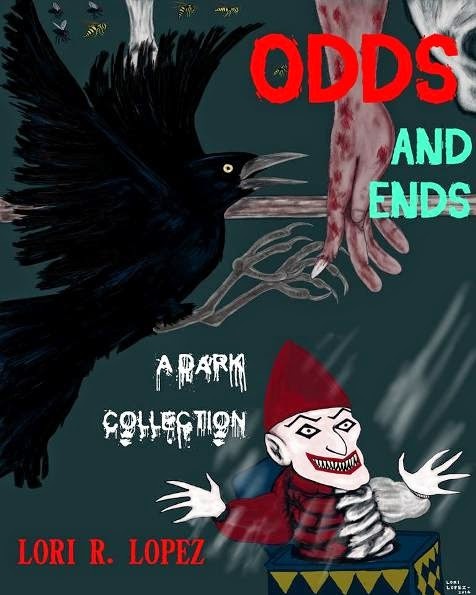 Odds And Ends: A Dark Collection features 26 tales, clusters of flash stories or drabbles wedged between dark poems and essays on women writing horror. The print edition features "peculiar" illustrations by the author. (Her words not mine!) Warning: not for the squeamish! Among the “Odds And Ends” . . . a devilish jack-in-the-box helps a young woman get even. Two little girls face-off in “Nemeses”. A very old baby is released from its jar at a museum in “Jar Baby”. Spaghetti comes to life in “Bloodwyrm”. A trainride takes one fellow on a harrowing journey toward “Fate”. A man and woman are reunited by the same curse that tore them apart in “The Fruit Of Thy Womb”. A weakling finds a dreadful “Cereal Box Surprise” at the bottom of the package. Ladies play a lethal hand of cards in “Mindless”. A couple wakes up to discover an enormous cobweb filling the house in “Spider Soup”. Falling asleep could end the world in “Awake”, while painting portraits takes a nightmarish turn for an artist in “Deathbed”. A girl watches her friends disappear on a darkly sinister beach at “The Vanishing Point”, and much much more. Eventually her pals vanished, completely obscured by shadows. Even their voices faded, and she could hear only the roar of a rising tide. The party must have ended. A sense of isolation overwhelmed the girl. It felt as if she were alone in the universe, fog shrouding her vistas, concealing the perimeters. Waiting was like a starkly depicted black-and-white mystery, a moody Hitchcock or Noir thriller, like the ones they showed in Film Appreciation class. The moment seemed frozen, exceeding the limits of endurance. Edgy, fidgeting, she finally paced in front of the wall. The girl paused to glance toward the spot where she had last glimpsed her friends. They weren’t coming back. They were simply gone. “This isn’t happening.” She spoke aloud to break the undertow of silence that contradicted an irregular booming of surf. “Come on, guys.” They didn’t disappear. She just couldn’t see or hear them anymore. The wait was intolerable, miserable. She lost the ability to measure time and pictured a drooping languid clock from a Salvador Dali painting. The hands crawled like snails, impossibly slow. It could have been hours since the boys left. Each second was thicker, retarded like running in sand or a dream. A chill coursed her veins. Panic scaled her like a ladder, with heavy treads. Compelled to scream, the young woman gritted her teeth, refusing to overreact. Come on, guys. This isn’t funny. 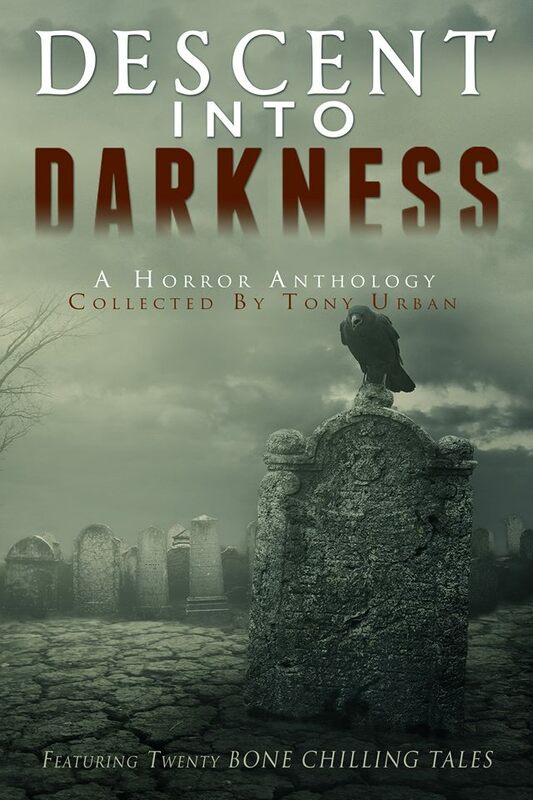 That’s my favorite part of this particular tale in my new horror collection. The story was inspired by a nighttime visit to a boardwalk along a beach in the San Diego area with my sons. I watched them walk off into the darkness toward the ocean, hearing the surf boom yet unable to see it. They melted into the darkness in a surreal sort of way and didn’t return for a while. I couldn’t help feeling like I was in some mysterious black-and-white film. I feature the location in the story. I knew when I went home I would have to write about my impressions. 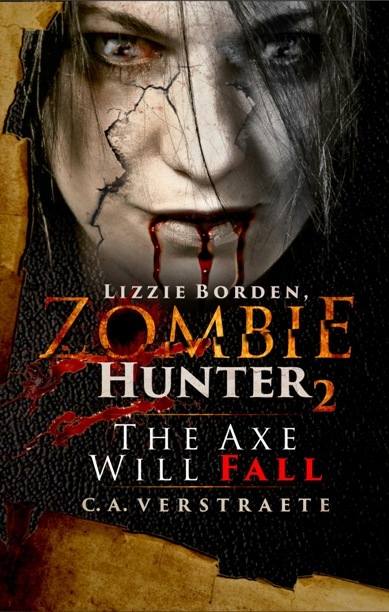 #Horror #Sci Fi #zombie Sequels-Reboots! 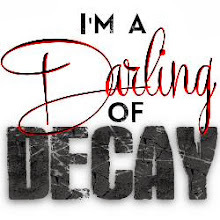 #Zombie TV Show Coming in March! Baby Shoes Kickstarter and #zombies! Fast Five Friday- Fave 2014 Covers!